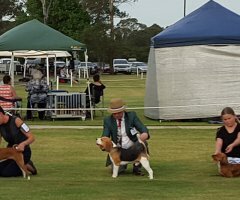 The Manly and District Kennel and Dog Training Club, started out over sixty years ago with our own All Breeds Championship Shows and we continue to hold a double show every October at the Dogs NSW (Bill Spilstead Complex for Canine Affairs) grounds at Orchard Hills in western Sydney. 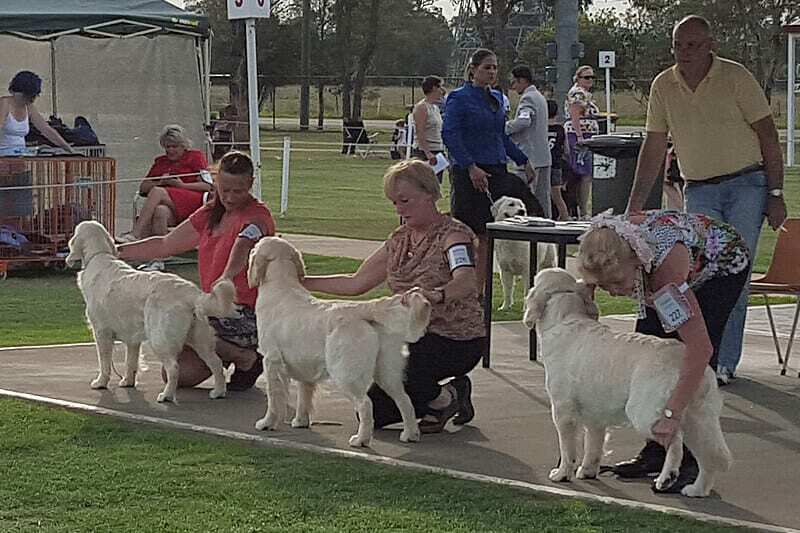 Our Club conducts shows to the highest professional standards, with some of the best national and international judges participating. 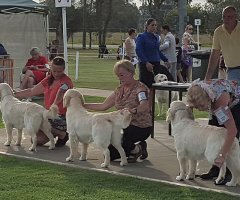 Some of our Club’s dogs have won major awards, including reaching Australian Champion status. 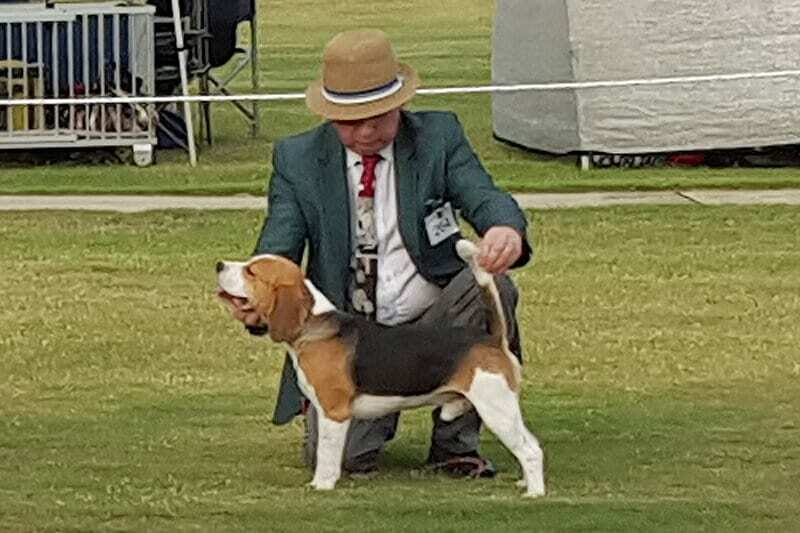 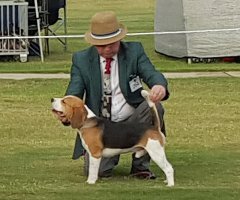 We welcome all pedigree breeds in our bi-annual Championship Shows. 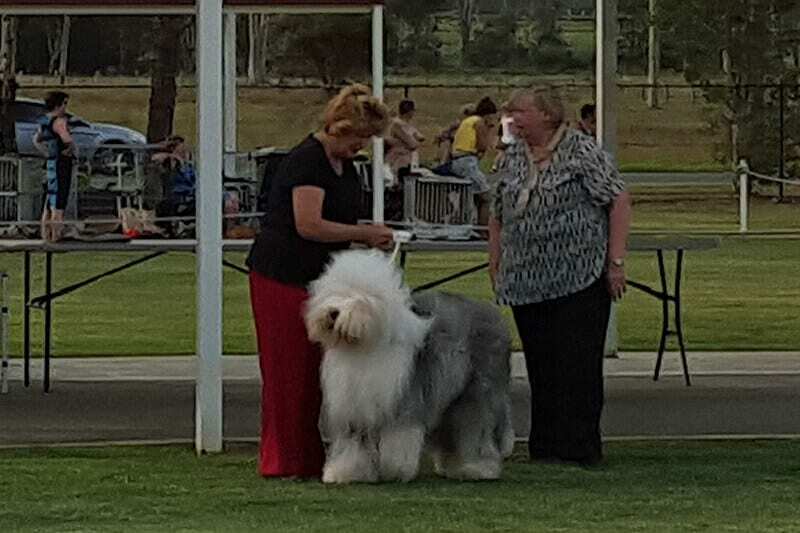 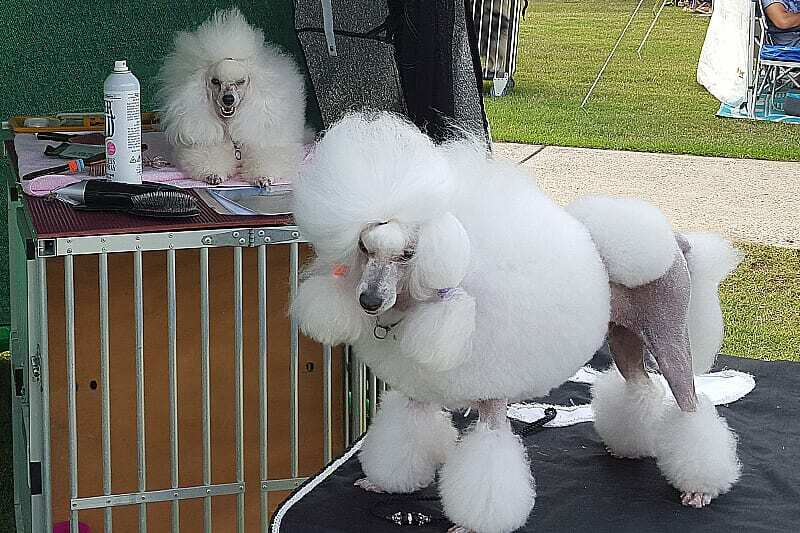 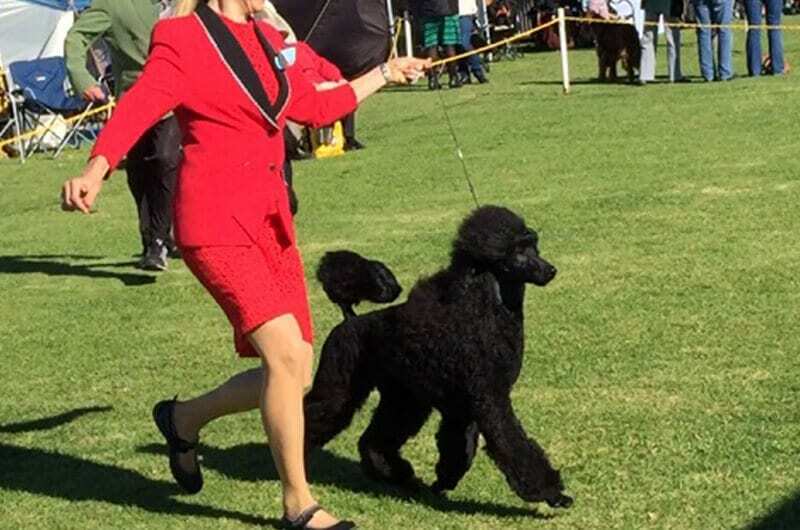 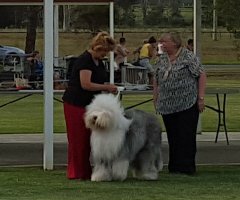 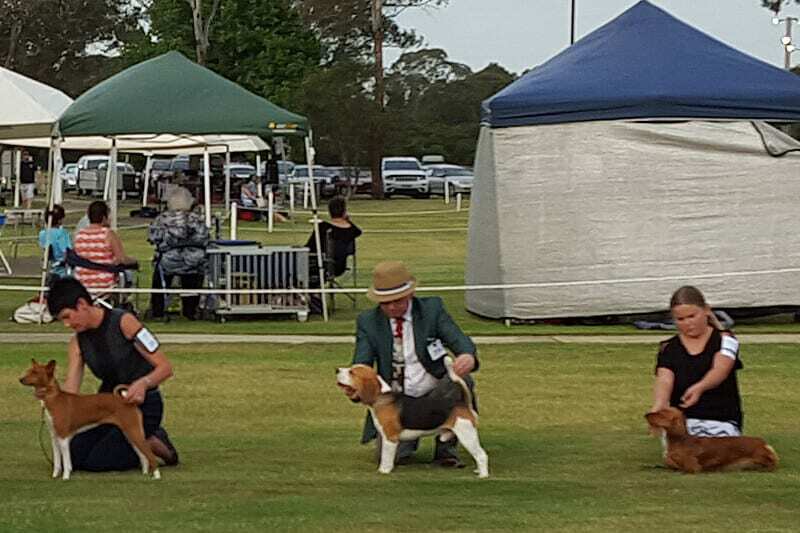 Breed Shows are held most weekends at Orchard Hills and across the state and Dogs NSW would be happy to provide you with details of the next event. 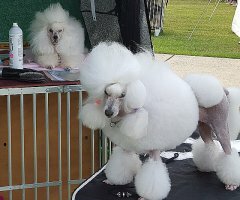 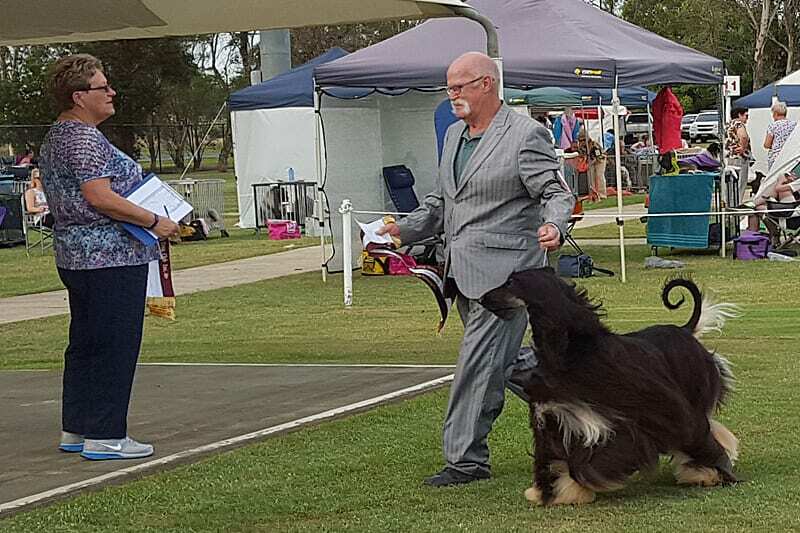 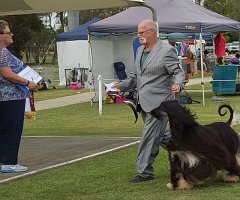 There are also specialty shows held around Sydney by the different breed clubs and again Dogs NSW can help if you are interested in attending a specialty show. 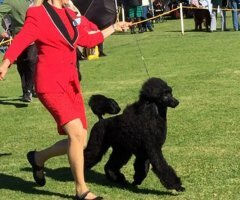 Only pedigree dogs on main register may be shown at a Championship Breed Show and you will need to become a member of Dogs NSW.